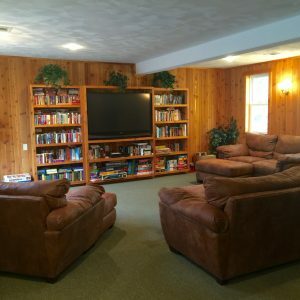 Helping families make memories for over 35 years! 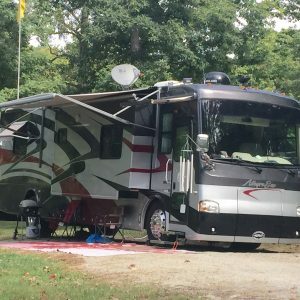 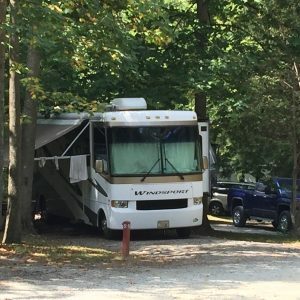 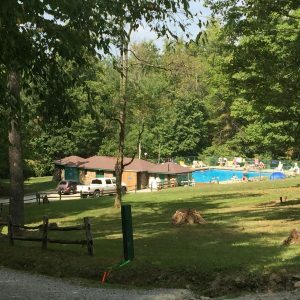 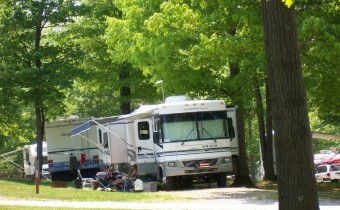 Private secure family camping with amenities! 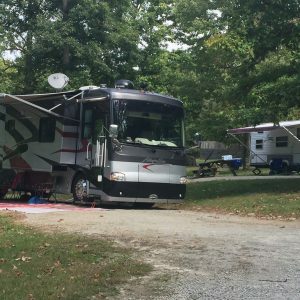 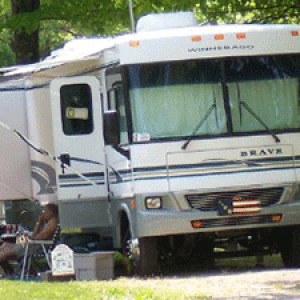 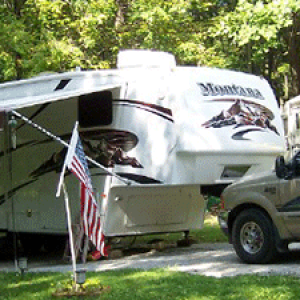 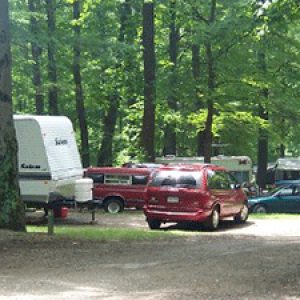 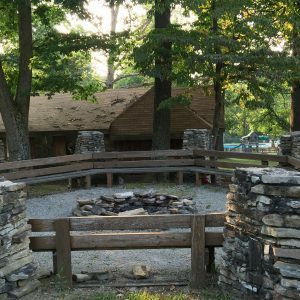 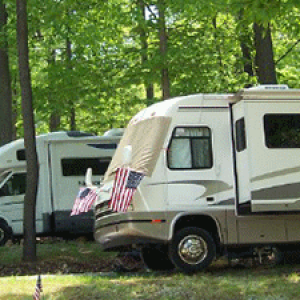 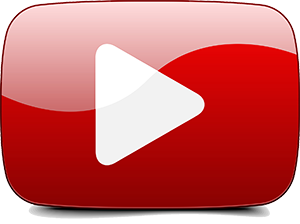 Roaring Run Resort offers RV, Cabin and Tent Camping with amenities, scheduled activities and live entertainment. 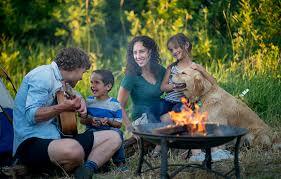 Experience nature, enjoy quality time family & friends, and rejuvenate your soul. 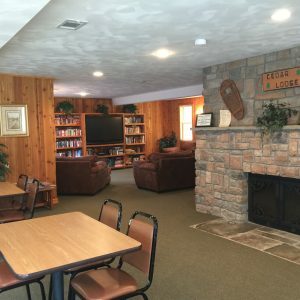 Roaring Run is the perfect place to relax and unwind. 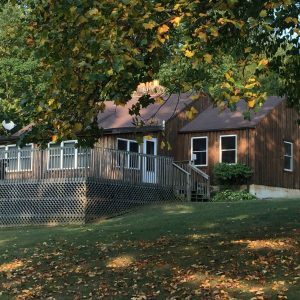 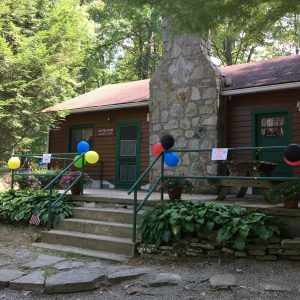 We are located in the heart of the beautiful Laurel Highlands where you have quick access to many lakes, rivers, streams and trails. 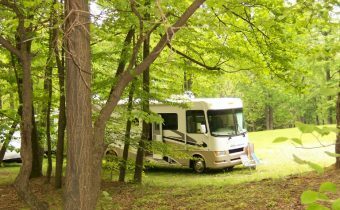 Corl Shreve Design - A Happy Camper Production!